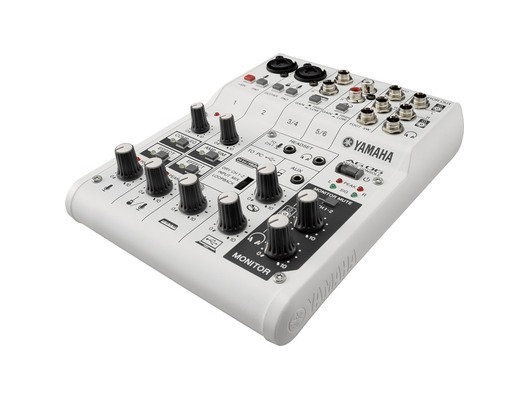 The Yamaha AG06 is a multipurpose 6-channel mixer and USB audio interface combo, perfect for producing online content with high resolution sound. 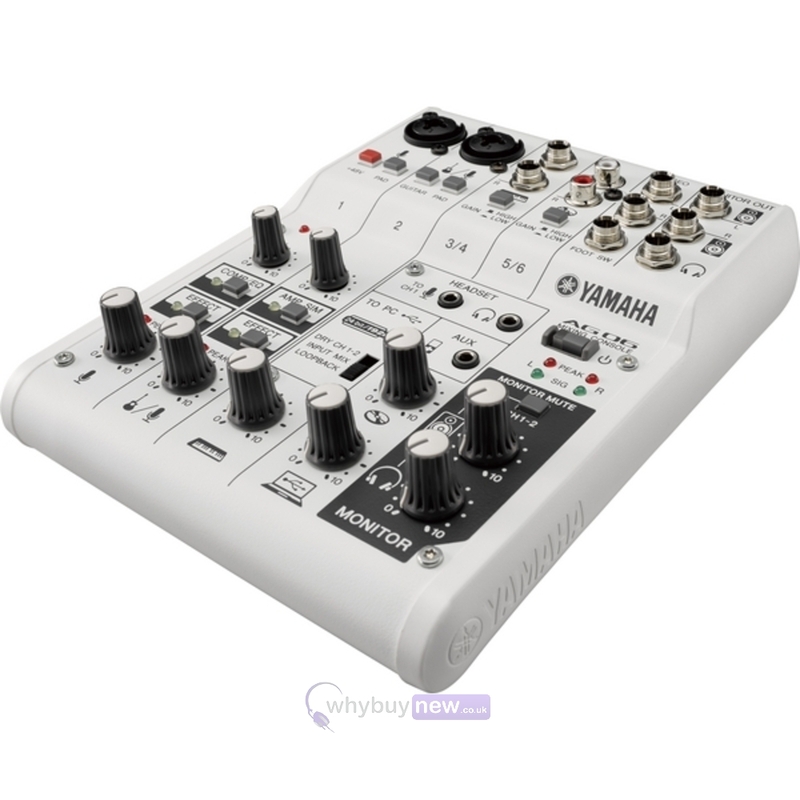 The AG06 is very easy to set up, and in no time you will be able to produce podcasts and videos or broadcast yourself live via platforms such as UStream or Youtube Live. 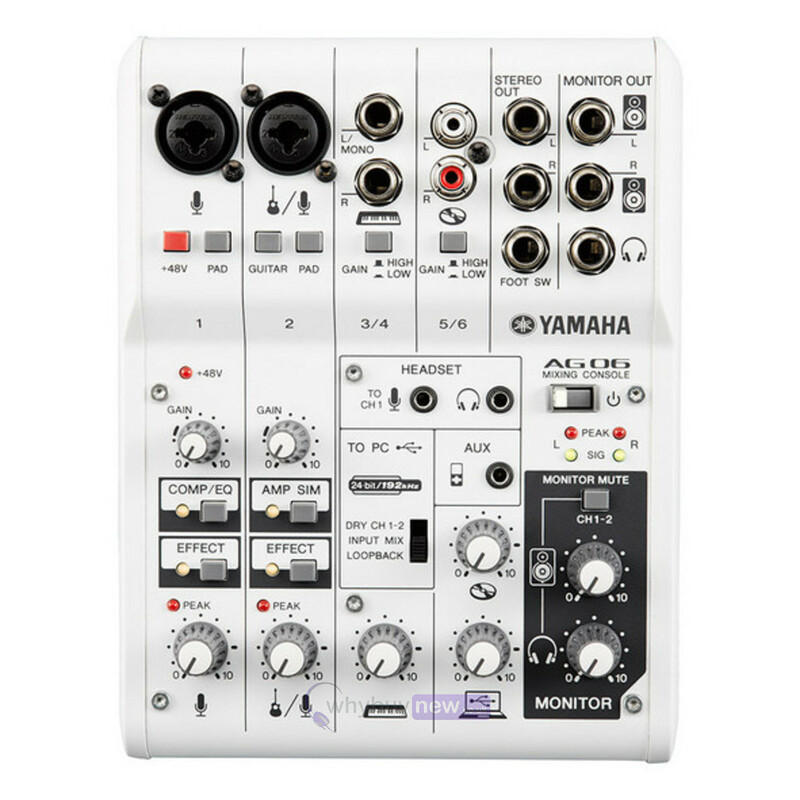 Using the AG06 you can elevate your production values with background music, sound effects, and a far superior sound quality than can be achieved using a traditional computer / headset setup. The AG06's studio-quality sound will give your content a professional edge to win over your audience and increase your fan-base. 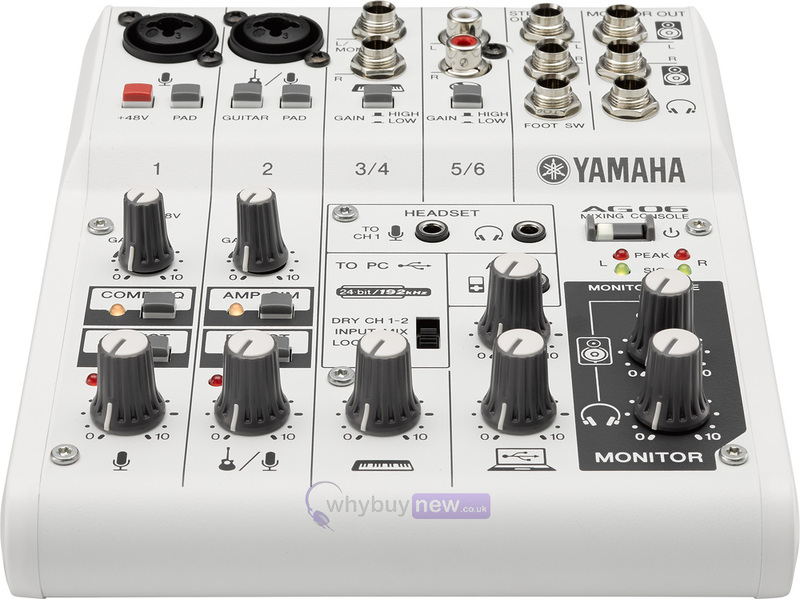 Here we have the Yamaha AG06 USB Mixer/Audio Interface in brand new condition and in B-Stock. The B-Stock versions would have been on display at a training evening or trade exhibition only and will come boxed 'as new' with all accessories and a 1-year warranty.